The Nexus 6P is one of the best smartphones to have ever existed in recent times. Whether its power, specs, camera or even battery; the Huawei-inspired smartphone definitely has style and class. With all these on the table, it seems Huawei wants to bring all these goodies in what might just be the successor to Google’s Nexus 6P, however, the new smartphone, dubbed Huawei 7P, will not run on the stock Android OS. As with other Huawei smartphones, the device will come with a company-branded user interface on top of the stock Android OS. Huawei is sitting comfortably behind Samsung and Apple as the world’s leading seller of smartphones. The rise to this prominence is partly because of the elegant designs of its devices, other than the fact that its devices are also priced at very affordable prices. Now that there is a possible Huawei 7P smartphone coming in to rival the Nexus 6P, it might be a huge blow for the search engine giant as this device is apparently enjoying one of the best-selling sprees as far as Nexus devices are concerned. With the familiarity that Huawei is behind the Nexus 6P, there is no doubt that the Chinese maker will be able to lure some current Nexus 6P users or enthusiasts to jump over to the upcoming Huawei 7P. Considering that the 6P is packed with premium features, there is no doubt an attempt by Huawei to come in with a ghost successor to this device will demand improvements in the specs sheet and features on offer. Speaking of specs and features, the Huawei 7P will probably come with high-end smartphone specs such as the latest Snapdragon 820 SoC, 4GB RAM or even more in a bid to rival the possible 6GB RAM to be installed on Samsung Galaxy Note 6. The Chinese maker will also include a QHD display as this is somehow becoming the standard display among smartphone flagships. The Nexus 6P has a decent QHD display with a resolution of 2560 by 1440 pixels. This is both big and beautiful. It would be a welcome to see Huawei come in with a similar display size and quality or even better. The trademark was filed earlier this month, but it just surfaced. Although it speaks very little about this device, the fact that it’s here means that the Huawei 7P might soon be here too. Would you love to see a successor to the Nexus 6P running on a non-stock Android OS? There is no downside for the consumer with honest business competition. 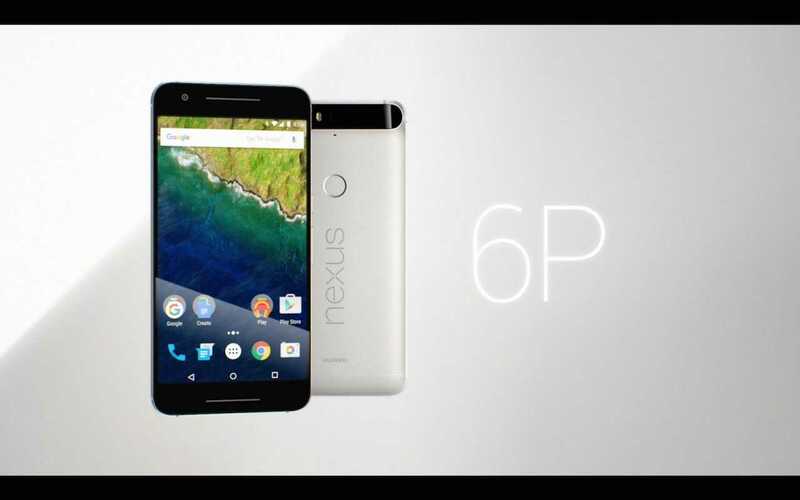 I am waiting for release of the 2016 Nexus 6p successor so that I can go Google Fi. Hopefully, the new 6p will keep pace in form and function with its contemporary premium phones. I am tired of the bloatware and lack of timely updates on other manufacturers phones. Google or nothing for me.